KATHMANDU, July 26: Talks between the government and Dr Govinda KC, senior orthopedic surgeon and professor at the Institute of Medicine (IOM), ended inconclusively on Wednesday. The major agenda items raised by Dr KC were not even discussed. The Medical Education Ordinance included restriction on granting affiliation to medical colleges in Kathmandu Valley for five years and on a university issuing affiliation to more than five medical colleges, a requirement of three years of hospital operations by a medical college for getting affiliation, and opening of at least one government medical college in each of the seven provinces, among other things. “All of these provisions have been removed from the Bill prepared by the present government,” said members of Dr KC’s talks team. Dr KC began his 15th hunger strike from June 30 in Jumla, presenting his seven-point demand. The other demands include bringing the Medical Education Bill without changes from the ordinance, immediate commencement of MBBS classes at Karnali Academy of Health Sciences, publicizing the report of the medical probe commission led by Gauri Bahadur Karki and action against the culprits named, and revoking of the ban on staging protests at Maitighar. Other demands are implementation of the report prepared by the officials’ standards determination committee headed by the chairperson of the University Grants Commission, compulsory service of two years for MD scholarship students, and free MD classes in all private medical colleges. 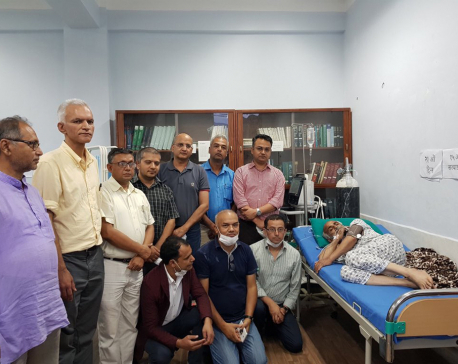 Dr KC was airlifted to Kathmandu by force from Jumla on July 19. 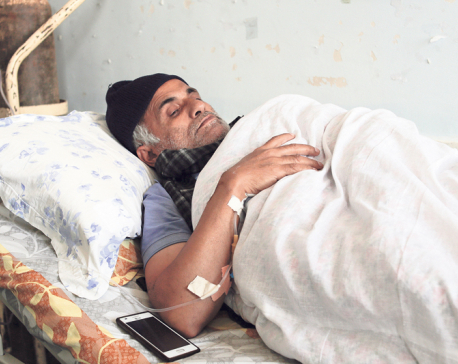 While Dr KC’s condition has become extremely critical, the government is planning to bring in a medical education law that favors the medical mafia rather than the interests of ordinary people as demanded by Dr KC. 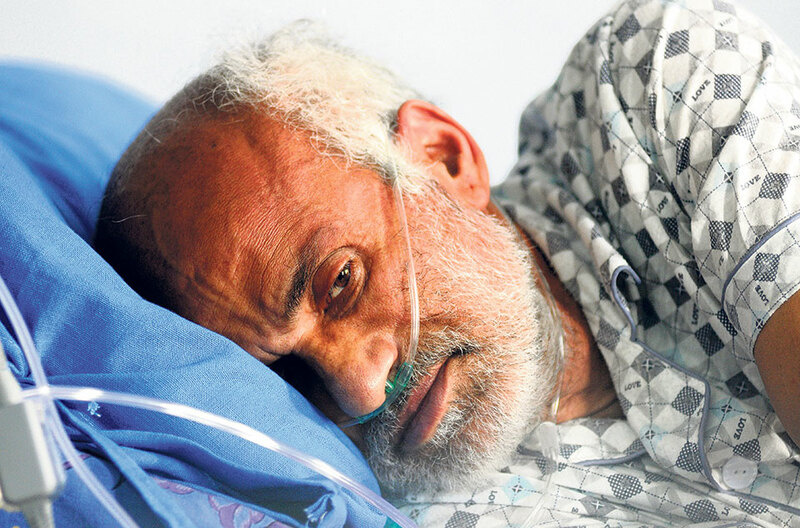 “Dr KC’s health is in critical shape. He is vulnerable to infections and multiple organ failure. His heart can stop any time,” said doctors attending on him. The government is reportedly out to issue university affiliation to Manmohan Memorial Medical College in Kathmandu in which Nepal Communist Party (NCP) leader Rajendra Pandey and other leaders and cadres close to NCP Chairman and Prime Minister KP Oli have big stakes. It is also trying to grant affiliation to B & C Medical College in Jhapa, which is owned by Durga Prasai. Prasai is close to NCP Chairman Pushpa Kamal Dahal. If the demands of Dr KC are met, these affiliations would be out of the question for a period of time. 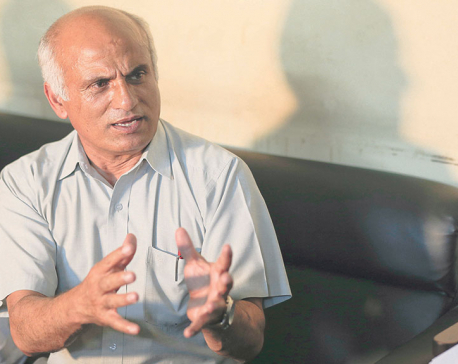 The government informally took the initiation to hold discussions with Dr KC from Monday. Prime Minister KP Oli, former prime minister Pushpa Kamal Dahal, former speaker Subas Chandra Nembang, Prof Kedar Bhakta Mathema, Dr Dharma Kanta Bastakoti, chairperson of Nepal Medical Council, and Dr Divya Singh held discussions on Tuesday and Wednesday about how to address the demands raised by Dr KC. The government talks team is headed by Secretary Khaga Raj Baral of the Ministry of Education, Science and Technology, Joint-secretary Kedar Neupane of the Ministry of Home Affairs, and Dr Guna Raj Lohani, director general of the Department of Public Health Services. The talks team representing Dr KC includes Dr Abhishek Raj Singh, Dr Jivan Kshetry, senior advocate Surendra Bhandari, advocate Om Prakash Aryal and a representative from Nepal Medical Association (NMA). Secretary Baral did not answer repeated phone calls made to seek his comments.